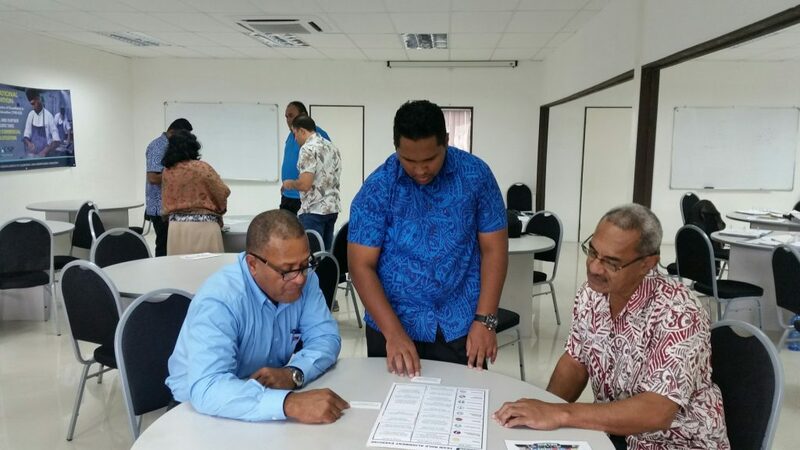 Leadership Solutions represents Belbin Associates UK in New Zealand Aotearoa and the nations that are the Pacific Islands Forum member states. Along with other representatives in the Belbin global network, our purpose is to put into practice the Team Role theory originally developed by Dr Meredith Belbin. 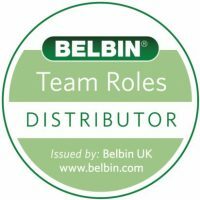 We distribute and service Belbin products throughout the South Pacific region. We train and support in-house and consultant facilitators, running regular accreditation and practitioner master classes across the region. 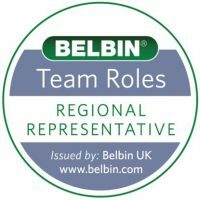 We provide a bureau service for clients wishing to assemble Belbin Team Roles profiles. We initiate and participate in new programme developments, collaborating with a range of other agencies and consultants that share the development tenets of “strengthening your strengths” and making the best use of the diverse talents in your team. 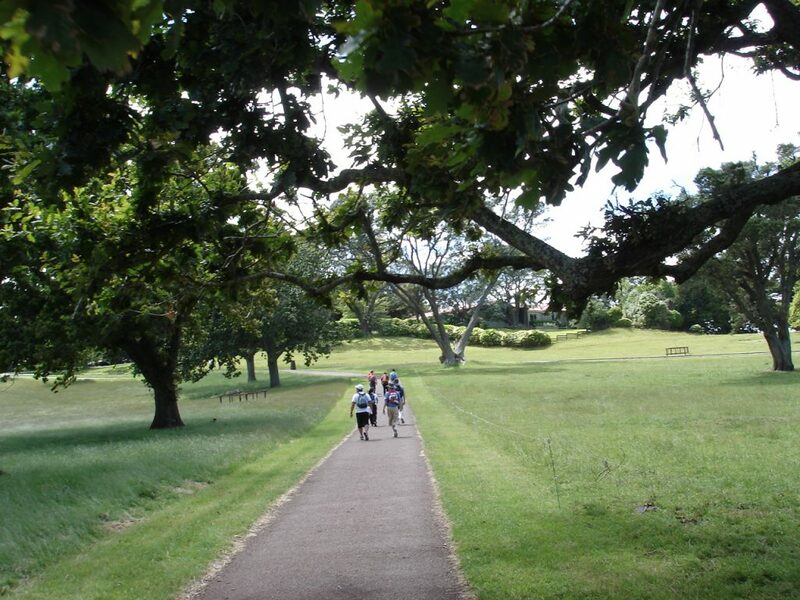 Located in Army Bay on the northern-eastern coast of Auckland city, our core team is headed up by the husband-wife team of Winston and Denise Pond. They operate as the central hub for an extensive network of Belbin accredited facilitators and experienced practitioners. 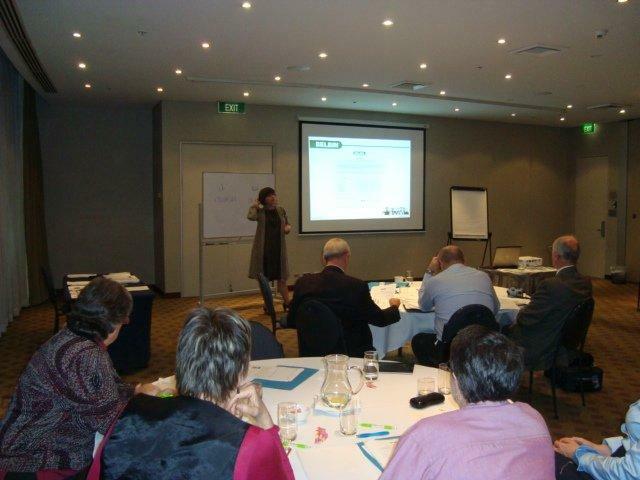 Leadership Solutions works to help organisations build team based management systems. The strong belief that the most effective communication is Kanohi ki te kanohi, face to face. The knowledge that today Aotearoa New Zealand’s bi-cultural base supports a dynamic multi-cultural nation where collaboration and diversity are strands of our “identity fabric”. As with many of our Pacific neighbour states, teamwork is a vital building block – something that we do well and that we can do even better. As we work with clients we often talk of the advantages of “strengthening our strengths” (rather than just working on our “weaknesses”). We also promote the benefits of drawing on the different talents of the others in the work group. Both are essential in building a dynamic team culture – the key to high performance.